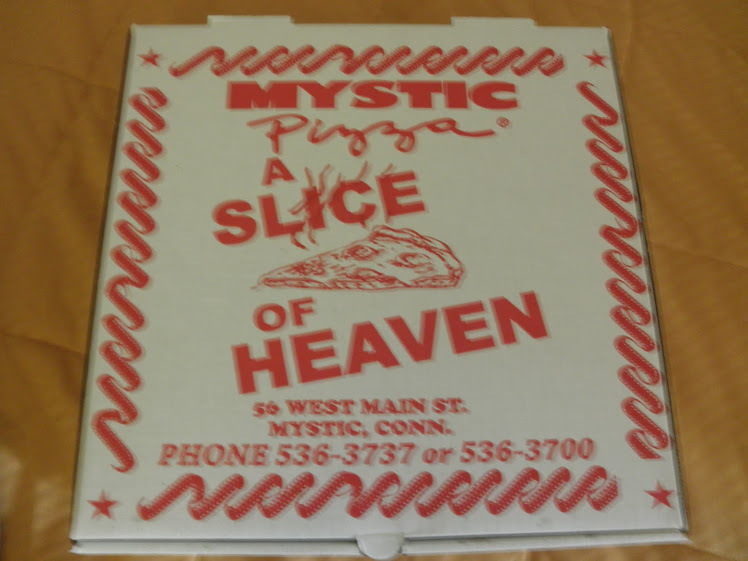 Vincent and the Mystic Pizza Box 7-22-2010: Happy Halloween! 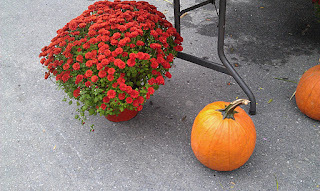 This pic was taken at the Kingston Farmers Market on 9-24-2011. Woooooooooo! Watching the Village Halloween Parade on NY 1 and LOCI episode "Baggage" now. Reminds me of the parade scene in "The Velocity of Gary" when Valentino, Mary Carmen and Gary dress up as the Supremes for Halloween and grooved to "Ain't No Mountain High Enough." I would haved loved to see them do the Thriller dance. Hee hee!